Actress Neomi Ng’ang’a has landed a new job as the Executive Director of ‘Miss Plus World Kenya’. The Pageant aims at celebrating the African Woman and creating plus size ambassadors who will help sensitize the society and the country at large about body confidence and acceptance of different body types regardless of size, age or weight. 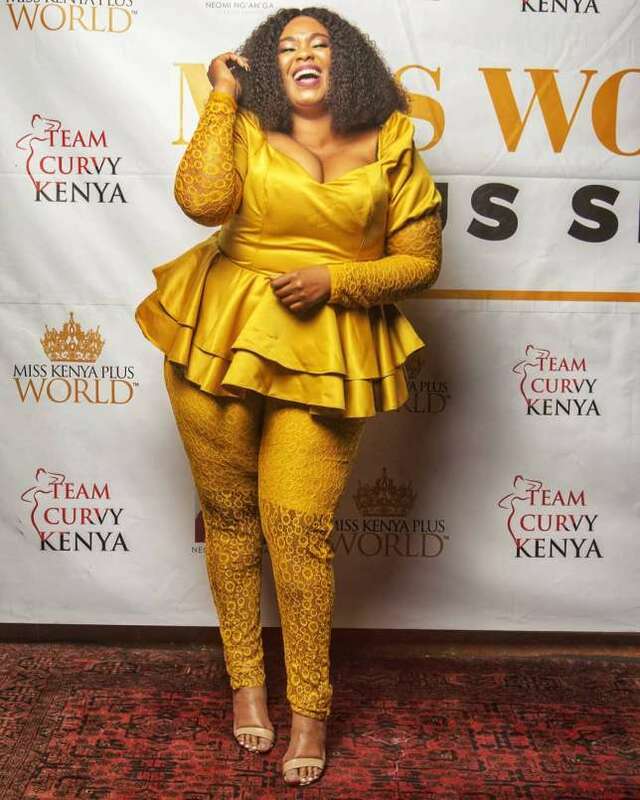 In 2015, Ng’ang’a was among the contestants of the Miss Plus Size Kenya which saw Faith Jully emerge as the overall winner. Ng’ang’a later started a fashion line for Plus Size ladies and also a movement to celebrate their curves.